Drug Rehab institutions are facilities designated for the provision of recovery and reintegration treatment methodology furnished to individuals suffering from the addiction to - and dependence on substances classified as drugs; as a result of the development of addictions to drugs and controlled substances, individuals may find themselves enmeshed within a lifestyle pattern involving the abuse of those drugs – drug abuse is defined as a medical classification expressing an individuals physical or mental dependence on a substance whose usage is considered to be harmful and dangerous. In certain cases, individuals arrested for the use of drugs may be given the opportunity to enter a drug Rehab program in lieu of incarceration; however, the opportunity to do so will typically relay on a variety of factors, which may include a variety of factors, such as the nature of the drug or substance relating to the criminal activity in questions, the analysis of any or all criminal records or history belonging to the individual in question, as well as the severity of the drug dependence problem experienced by the individual suspect. 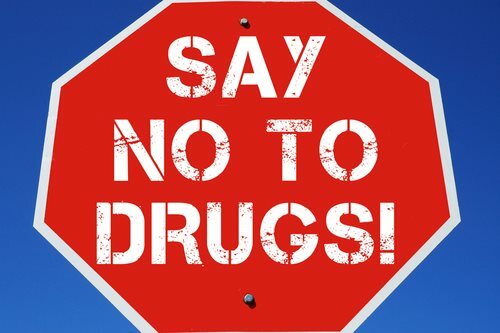 Remember, the admission into a drug Rehab facility is never considered to be a temporary or ‘quick’ fix; regardless of the varying nature of the drug Rehab program – ranging from inpatient to outpatient, the individual undergoing recovery will be required to maintain a substance free lifestyle subsequent to the ending of treatment. In many cases, individuals who have been granted a conditional stay within a drug Rehab facility will be required to undergo random drug screenings, follow-up visits, and the proof that they have undergone changes contrasting their previous – and respective lifestyle. Typically, the conditional entry into a drug Rehab program will be contingent upon a non-violent drug offense; individuals who have committed criminal activity classified as violent in nature will rarely be permitted to enter civilian drug Rehab programs – violent drug crimes most commonly consist of any nature of aggravated assault or theft undertaken through threat or deadly weaponry.